Hello everyone - please vote MM in this poll. You may vote daily. Let's go girls, show your support. ^-^ Thank you! After voting, there will be a pop-up message to confirm that you have voted. If you're not clear with the instruction given by GF Bes, email us at gforce.hyunmin@gmail.com -- we will send you screencap with instructions. 1.u just click the link above. u will see MM and other female celebrities. After voting, there will be a window pop up to tell u the vote is done. 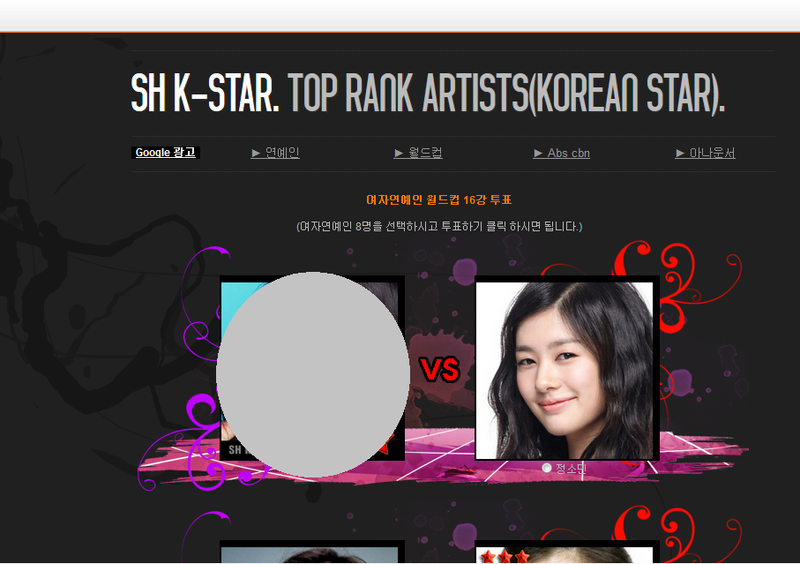 I done voting... Its only 1 time to vote per day? gf Hani, U can vote with different devices such as smartphone, tablet and PC.